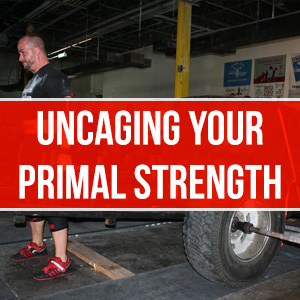 If you’ve been lifting long enough, then you’ve probably hit strength plateaus before. It’s inevitable. While it’s an awesome feeling to be breaking personal records (PR’s) day in and day out, the reality is that it’s just not sustainable. Enjoy it while it lasts because as soon as you hit a sticking point, the process of getting past it can be damn frustrating. But it’s okay. I’m here to help. Here are 4 surefire ways to help you eclipse those strength plateaus and get back on the fast track of smashing PR’s. I came across this technique in one of the bibles of strength training called “Supertraining” by Yuri Verkhoshansky. The technique is fairly simple and the logic is sound. The idea is that you get your body familiar with training loads that are much greater than your current 1 rep max just by supporting the weight or training with the weight in a limited range of motion. If you have ever done drop sets, the logic is similar. 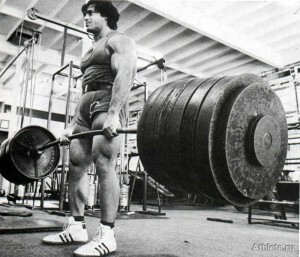 In a drop set, you take a load and do it for a specified number of reps, and then reduce the weight and do another set. On the lighter set, the weight feels much lighter than it actually is because your body just trained with a heavier load and your body is able to pump out more reps (usually). Drop sets are normally used in high-volume training and focused on hypertrophy, not 1 rep maxes. 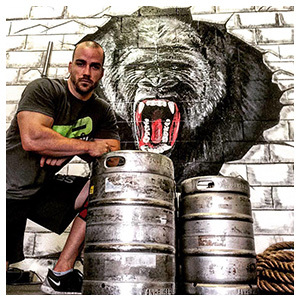 Supramaximal adaptation training is built around a similar premise, but is treated in a much different way than you would a drop set since we are going for pure strength gains. For one, the loads that you use will be considerably higher than your 1 rep max. I used this type of training to get over a sticking point in my squat, and the loads I used to do it were over 100 pounds more than my 1 rep max. Secondly, you will probably use this type of training for several weeks before you attempt a new 1 rep max. 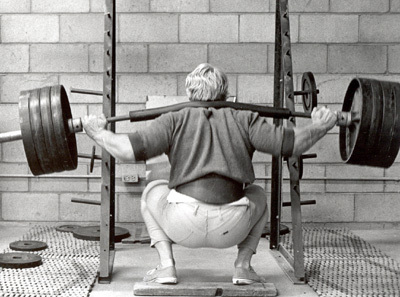 For my squat, I trained with “supramaximal” loads for 2 weeks before going for a new PR. 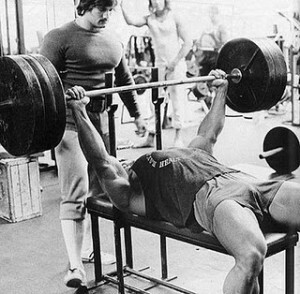 Unlike a drop set, you don’t simply train one set with a higher load, and then immediately go for a new record. Patience is key, and take the time to let your body adapt. Third, this type of training is not meant to be done with a full range of motion. For some, just supporting the weight may get you to where you need to be. When I used this to train for a new squat PR, I regressed to box squats with the higher loads to get my body adapted to the much heavier weight. Then when it came time for my new PR, I ditched the box and went for it. I set a new PR by 10 pounds. If you get stuck on a 1 rep max, it is natural for you to keep going after it until you break it. I wouldn’t fault anyone for that as long as you are doing it smartly. Take the time to tweak your technique, change the intensity of your warm-up sets, or even take some time off. But sometimes, none of this will work and you are truly stuck. No biggie. Instead of focusing on a new 1 rep max, focus on 2 and 3 rep maxes instead. Don’t even mess with your 1 rep max weights for a while. If you can set new 3 rep maxes for instance, your body will be much better adapted to handling a new 1 rep max. 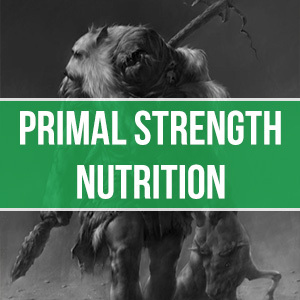 This sort of falls in line with the Principle of Progressive Overload, but sometimes this basic principle gets overlooked when you are trying to crush some new weight. Like the first tip above, be patient with this. Just because you set a new 2 rep max doesn’t mean you should attempt a new 1 rep max immediately after. Strength is a journey and a process, not a race. This is one of the biggest mistakes I see people make. Don’t get me wrong, you need to be properly warmed up to be at optimal performance and reduce your chance of injury. But there is a fine line between being warm and overdoing it. If you are a slow starter and it takes you a while to get warm, this may be your best bet. As compared to the first approach, your body is making an adaptation to higher weights more gradually with 2 extra sets, but you are still doing less total reps (18 versus 20). While 2 reps may not seem like a lot, if you are going for a new 1 rep max, those 2 reps may be your saving grace. There is not much to say about this one really. The title speaks for itself. After repeated failed attempts (over the course of weeks I mean), your best bet may be to just take some time off. This is not a cop out or a wuss move. Your ability to break through the barrier may just be your body’s way of telling you to take a break. Any smart lifter always knows to listen to his body. I had to resort to this strategy last winter with my deadlift. I couldn’t beat my personal best. After 2 months of trying other strategies I decided to just step away. After 3 months of not lifting heavy I came back with a vengeance and beat my personal best by 30 pounds within 2 weeks of lifting heavy again. So, bottom line? Listen to your body. If other strategies don’t work, lose the ego and take some time off. Time off should be a minimum of 2 weeks, but could span months depending on how long you have been lifting heavy. Keep in mind also that these are just examples, and you can tweak what I’ve laid out here but still stick to the premise and logic that I’ve given you. So give these a try when you reach strength plateaus. I’ve personally tried all 3 of these, and they work. The key is being patient and methodical. Strength is a journey and lifelong pursuit.